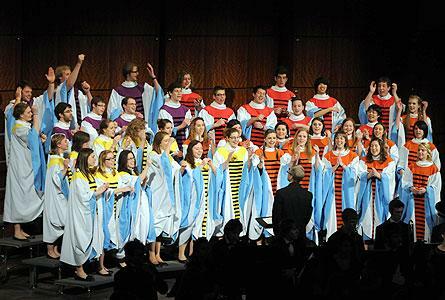 The 26th annual Musical Showcase concert featured Hope College students. Hope College women’s basketball player Maura McAfee is the Michigan Intercollegiate Athletic Association Player of the Week for games played February 24-March 1. In reflecting on how the university he leads is helping shape and has been shaped by change in South Africa, Professor H. Russel Botman shared a vision that speaks to the role that can be played by higher education elsewhere as well.